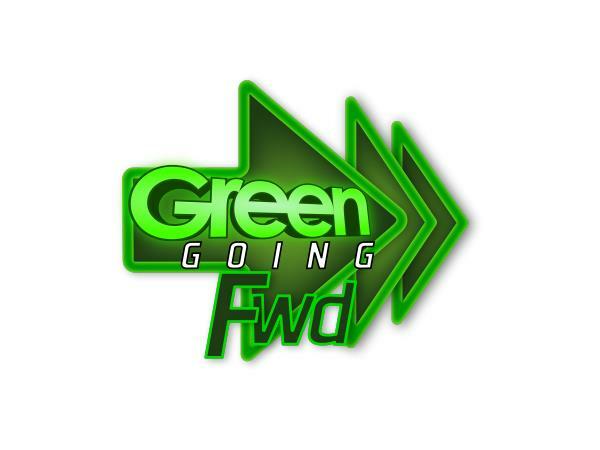 Welcome to "Talk w. the Green Guy"! 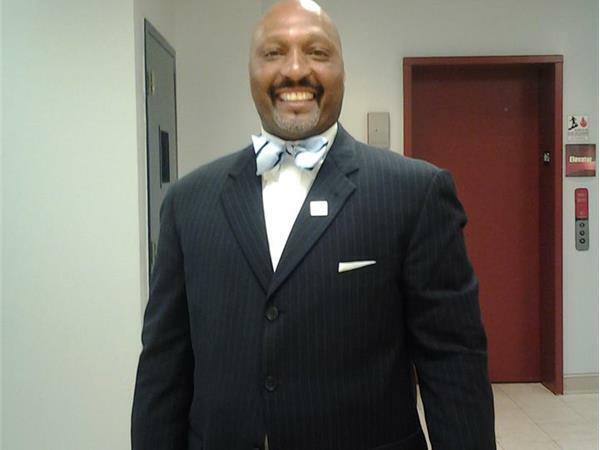 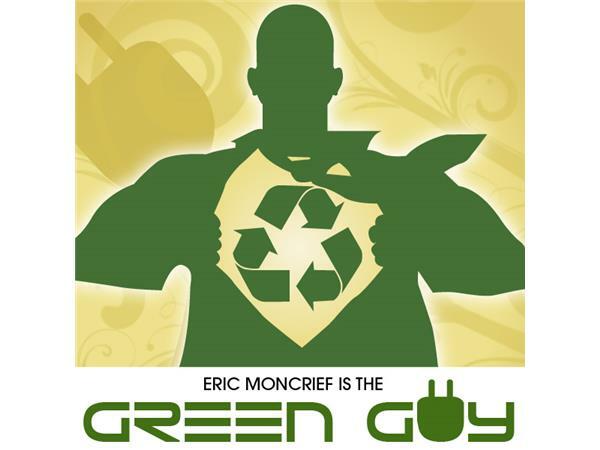 I am your host Eric Moncrief. 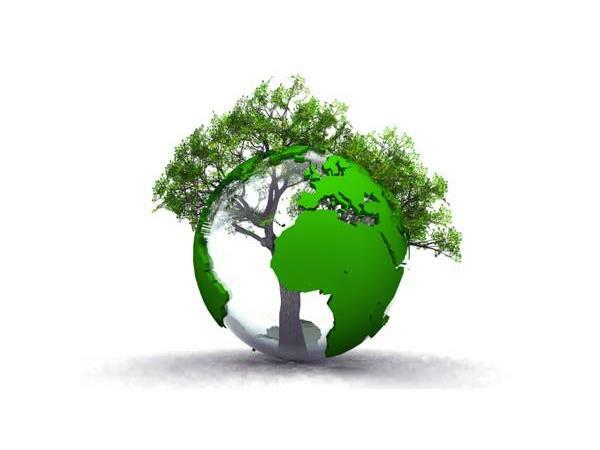 This show is dedicated to covering energy saving systems, environmental policies, recycling, clean energy and more!! 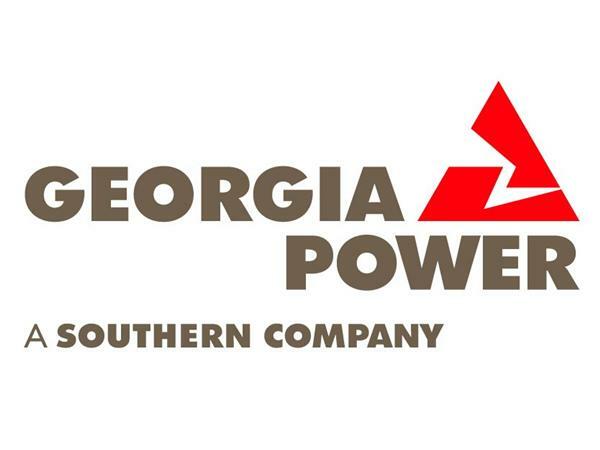 Tune in this week Brian Green Media Spokesperson FROM Georgia Power will share some great information on how you can save energy and money also some awesome tips for residential and commercial customers.